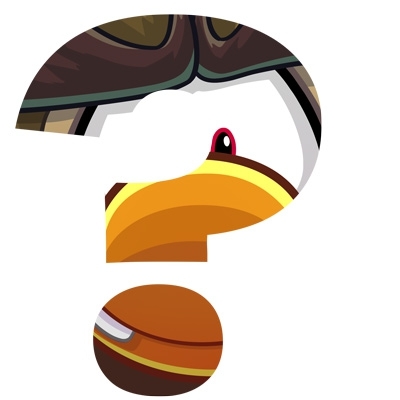 While the Puffle Party has been enjoyable, now it just feels like overkill since today Club Penguin announced on their blog that they are extending it even further after already taking place for three weeks. Let us know what you think will happen at this year’s expedition in the comments below! Remember back when CP actually gave a proper reason for extending their parties? That was when effort was being put in. Overkill is sure is, c’mon another 1and a half month? ( 18th may) … seriously then just do a random event instead like funny hat week but like a scavenger hunt, find all the parts of the hat item to build it and get the item for you to wear and have.